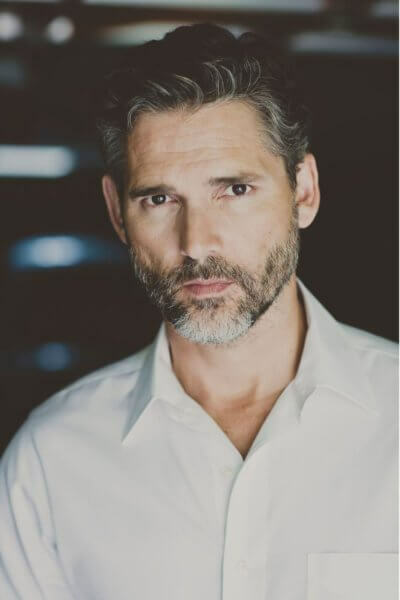 Eric Bana has signed on to star in Bravo Media’s Dirty John, a new anthology series produced by Universal Cable Productions, Los Angeles Times Studios, and Atlas Entertainment. Bana will be starring opposite Connie Britton (Nashville, Friday Night Lights) in the series’ first season. Dirty John is based on Los Angeles Times reporter Christopher Goffard’s articles and true crime podcast. Alexandra Cunningham (Desperate Housewives, Chance) is writing the first season and is serving as one of the show’s executive producers. Eric Bana and Connie Britton are also executive producing along with Richard Suckle, Charles Roven, Mark Herzog, Christopher G. Cowen, and Chris Argentieri. A premiere date has not yet been announced. Dirty John marks Bana’s first starring role in a U.S. scripted television series. Bana’s film credits include King Arthur: Legend of the Sword with Charlie Hunnam, Special Correspondents opposite Ricky Gervais, and the horror film, Deliver Us from Evil. He also starred in Lone Survivor, Closed Circuit, Deadfall, Hanna, The Time Traveler’s Wife, Star Trek, and Lucky You. Bana played The Incredible Hulk/Bruce Banner in 2003’s Hulk. Bana first came to the attention of American audiences as the star of Chopper, a gritty crime thriller directed by Andrew Dominik (The Assassination of Jesse James by the Coward Robert Ford) and released in 2000. Playing Mark “Chopper” Read earned Bana the Best Performance by an Actor in a Leading Role award from the Australian Film Institute. He also won Best Actor awards at the Stockholm Film Festival and the IF Awards. The Plot: Eric Bana will star as John Meehan, a handsome and romantic charmer who sweeps Debra Newell (Connie Britton) off her feet and pulls her into his web of lies. The series chronicles the true story of how a romance with Meehan spiraled into secrets, denial and manipulation.